see what our dentists have to offer! It’s time to get the beautiful smile you’ve always wanted. We offer a full range of dental makeover options, and we’ll work with your busy schedule. Ask us about veneers and teeth whitening and how we can maximize your dental insurance. We also provide teeth whitening, braces and dental implants. Excellent appointment for cleaning and exam. The dental professionals and the support staff are very skilled, friendly and welcoming, as it always is with the Parkside Dental Team. – Brad C.
It was 1988, I was 8 years old and Dr. Rogers has been my only dentist ever since! I’ve followed him since he was in the Detroit/ Dbn Hgt’s office. Great staff!  – Joseph R.
I absolutely love Parkside Dental Team. From the time you walk in to the time you leave, you are treated with respect and kindness. I would highly recommend this office to anyone and everyone. Even if the prices are higher than others, you get what you pay for, which in this case, is high quality care and service. – Mike R.
Our Dearborn dentists at Parkside Dental provide dental services for the entire family. Our dentists in Dearborn MI have experience treating patients of all ages. We are dedicated to providing quality care to all of our patients and making your dental experience as comfortable as possible. Whether you are wanting to schedule your child’s first dentist appointment or learn more about the effects of aging on oral health, you can trust our Dearborn MI dentists to take good care of you. Parkside Dental is dedicated to helping patients understand their dental options regardless of age. Whatever your dental needs, the dentists at Parkside Dental are waiting to help you. Our friendly staff and experienced doctors have what it takes to help you with your teeth! Whether you need an oral cancer screening or dental sealants, you can count on the expertise of our Dearborn dentists at Parkside Dental. During your routine exam, we’ll be able to detect the beginning signs of tooth decay and gum disease so you can maintain a healthy smile. Our dentist in Dearborn MI at Parkside Dental provide can help you explore your tooth replacement options (like implant supported dentures) so you can smile with confidence. Restorative dentistry helps restore your teeth’s natural strength and appearance. The goal of cosmetic dentistry is to repair imperfections in teeth that show when you smile or talk. We want to get you to a place where you feel comfortable with your smile. Schedule your consultation today. Our dentists in Dearborn, MI provide a range of dental services to help patients of all ages maintain healthy smiles. Unlike other dentists, we provide comprehensive dental care by seeing how soft tissues and muscles affect your oral health. 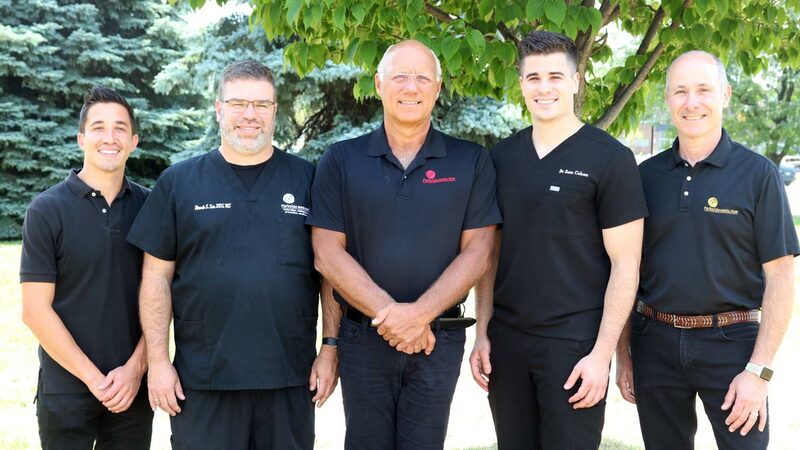 At Parkside Dental, our Dearborn, MI dentists use the latest dental technology to make sure our patients have the best experiences in the dentist’s chair. Our dentists are dedicated to helping the whole family maintain healthy smiles. To schedule your dentist appointment with one of our Dearborn dentists, call Parkside Dental Team at (734) 261-6060. Dr. Steven Cohen, Dr. Daniel Rogers, Dr. Ricardo Seir, Dr. Joel Kerwin and Dr. Sam Cohen and their staff can fix chipped, cracked or stained teeth with gorgeous porcelain dental veneers or tooth bonding. At Parkside Dental Team we also have years of experience with natural-looking porcelain crowns and tooth-colored composite fillings. We have experience treating patients of all ages. To schedule your appointment with one of our cosmetic dentists, call Parkside Dental Team at (734) 261-6060.